#1) I love your name! 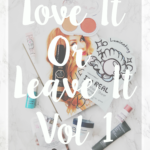 #2) I have had my eye on both of those palettes for so long! If you had to pick one, which would you choose? I tried a Kiehl’s Cream once and wasn’t there to excited about it. What do you think is the go to cream for eyes to mask lack of sleep. I am dealing with some sleep issues and it’s amazing what it does to your skin! Who knew right?!?! Any help would be appreciated. I love the Tarte palettes too, they’re my very favorite! Love your picks! I’ve heard so many good things about the Yes Please palette! I was also super close to buying that It Cosmetics mascara today since they have free shipping on their website! I love the Yes, Please palette!!! It’s such a pretty palette! I would say go for it girl! Also that mascara has become one of my favorite mascaras that I’ve recently used. I am all for sales! Love tartlette! The best product ever!!! That eyeshadow palette is so pretty! I haven’t had Colorpop before, but I’ve heard great things! Honestly, I never heard of any of these.. I’m so behind on beauty haha. Need to get back into in. Kiehl’s eye serum sounds like something I need. I’m getting older and one bad nights makes me look like I had ten bad nights! Love Kat Von D sooooo much! 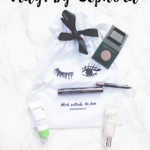 I’ve been looking for a new mascara!! I’ll have to give this one a try! I need both of those Kiehl’s products desperately. My skin has been terrible lately from the dry weather and the gym. Plus, I haven’t been sleeping very much either. I also need a new mascara, so that one sounds awesome. I can’t believe it’s almost December! Yikes! Ohh that eye opening serum is just what I need! I want the Tarlette toasted palette so bad omg! I’ve been dying to try the Kat Von D palette! I love the colors in it! 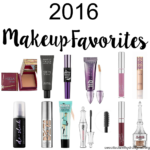 This is an awesome list of favourites, I will be adding quite a few of these to my wishlist! Wooow! 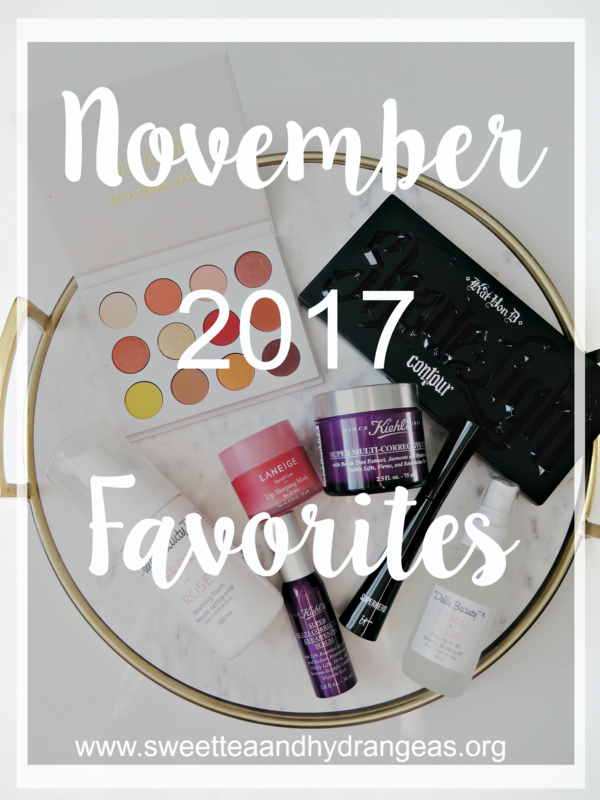 I love all your November Favorites! The sleeping mask is what I love! 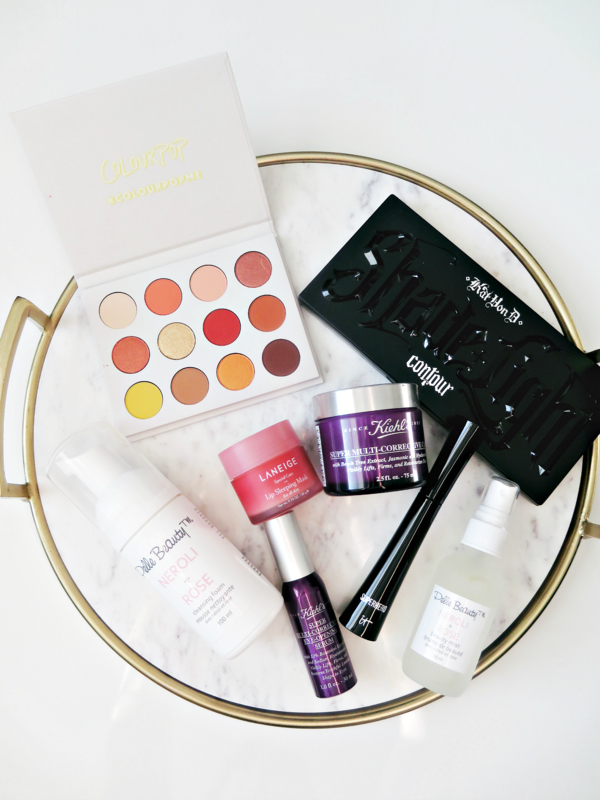 Great list of beauty favorites. Love learning about all the new options out there! I’m trying to resist getting the Tartelette palette but it’s so pretty!! I’ve been loving my Lorac mega pro 2 palette! The lip sleeping mask sounds amazing! I need to check out these products! That lip mask sound really good! I haven’t tried something like that and I would love to! I need to get myself a atarte palette because I hear nothing but amazing things about them. I’m also interested in some of the skincare items you have on here, too like the serum. I always believe in spending money on quality skin products, so I’ll have to read more on them! Thanks for sharing! OKay, I’ve had that lip mask in my Sephora cart for AGES but haven’t pulled the trigger on it. Is it really that good? Because if it is, I’m going to order it! All of these sound like amazing products but I am especially excited about the Kiehl’s products. Those both sound like things I need because lately, I feel like my skin is tired and dull looking, too. So these are on my must buy list now!! I debated that colourpop palette but honestly the shades look so similar to ones I already have that I had to say no (#makeupprobs lol) It is beautiful though! 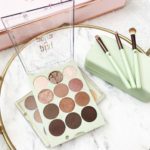 Love all the products especially the palette – gorgeous colours. Tarte has the most beautiful color palettes! My daughter is obsessed with this brand! I picked up the Shade & Light palette and I’m obsessed with it!!! Love that Tarte palette! And that fail spray sounds a lot like the mario badescu one I use! Cameron seriously one of my favorite palettes from Tarte so far! I have been using it non-stop. What spray do you use from Mario badescu? I need that lip mask in my life! I can never sleep if my lips are too chapped, haha. Shannon it’s seriously amazing!!! I feel you on that! I hate chapped lips. I have been wanting to try out the Shade n Light palette from Kat-Von-D!! The shade and light palette is my absolute FAVORITE. I actually use her foundation too! Marci I am in love with that palette! It’s so easy to use as far as blending out,etc. I just purchased her foundation. I am not sure how much I like it just yet.